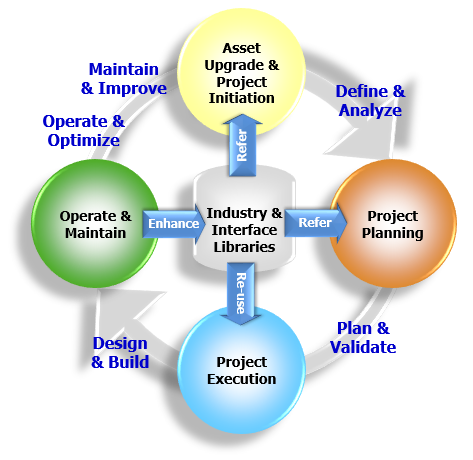 As your automation partner, Yokogawa delivers a total automation solution, covering the entire lifecycle of projects. 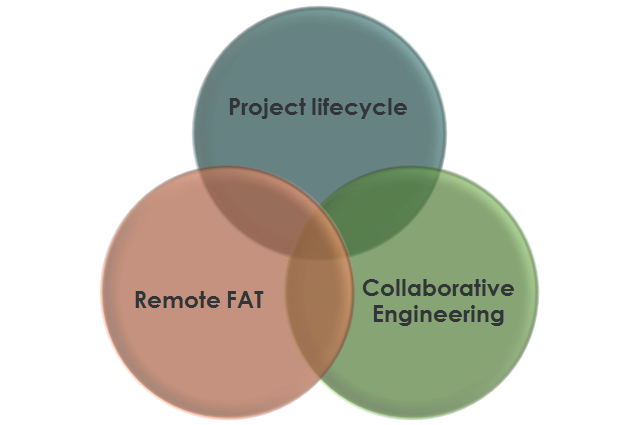 This proven method brings experience, engineering, technology, safety, and lifecycle support. At the same time, it reduces risks and lowers overall costs. The value proposition of MAC during the project is to be a single point of responsibility: to improve project economics with a flawless startup and commissioning as the goal. The design philosophy of MAC is based on optimizing the total automation investment through maximizing the lifecycle value and reducing TCO. Yokogawa’s differentiating factor as a MAC is to be flexible in its approach to handling the complex requirements and challenging targets of the various stakeholders in the project. 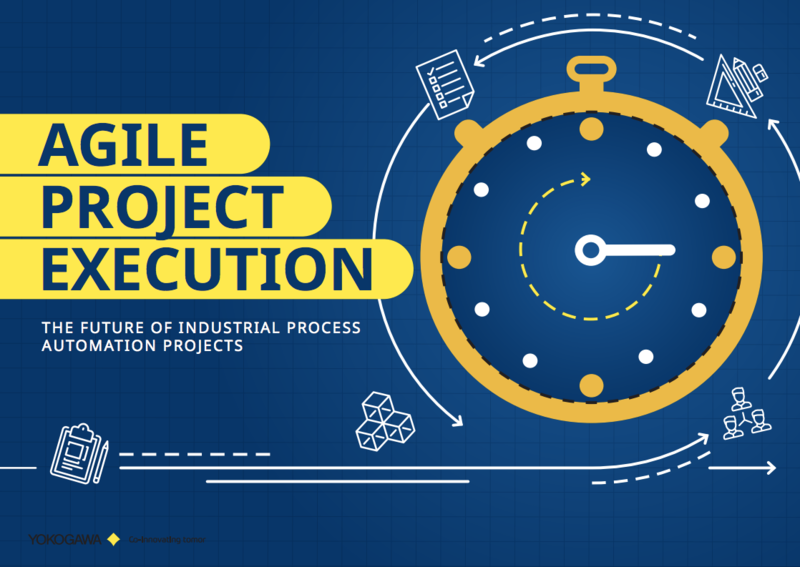 In this environment, Yokogawa has launched its Agile Project Execution model. 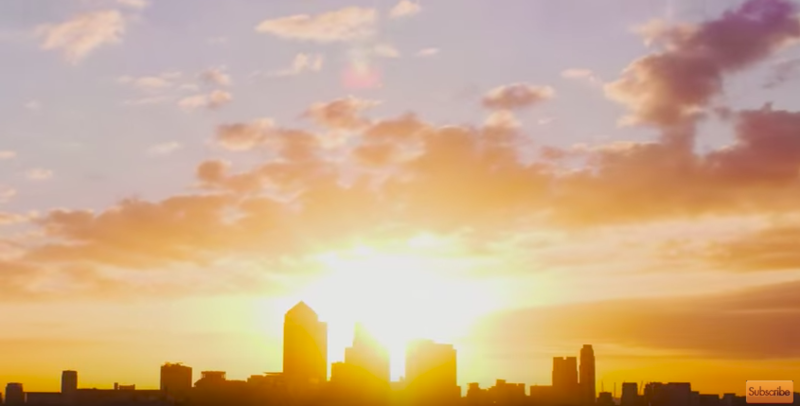 It maximizes the converging benefits of smart engineering, delivery excellence and latest technology like our new network IO and Automation Design Suite, which enables us to deliver efficient design solutions based on our uniquely flexible and agile execution style. 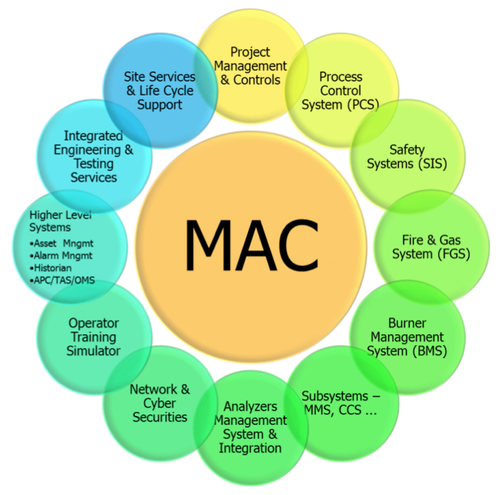 Yokogawa also bundles its MAC experience and value delivery services. These services are offered to end-users and EPCs during the pre-FEED stage to assure innovative MAC benefits are designed and delivered throughout the project and operation phases. Reducing costs and generating value requires cooperation between the user and supplier. Yokogawa collaborates with key technology suppliers to maximize replication and standardization via industry modular design, utilization of engineering know-how, and reusable applications and interfaces. 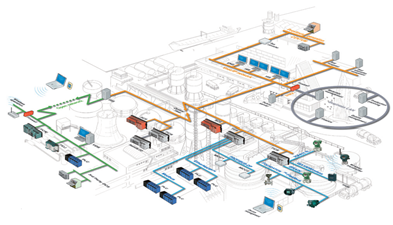 Yokogawa makes it easier to maintain your plant via system-integrated field instrumentation. 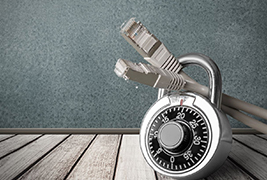 Field Digital Integration services enable intelligent device management and flexible binding. In 2011, Pandora Methanol acquired petrochemical production facilities in Beaumont, Texas that had been mothballed since 2004. These two plants, a 13-year old ammonia plant and a 50-year old methanol plant, had received only marginal maintenance during this extended shutdown and had suffered direct hits from two major hurricanes.